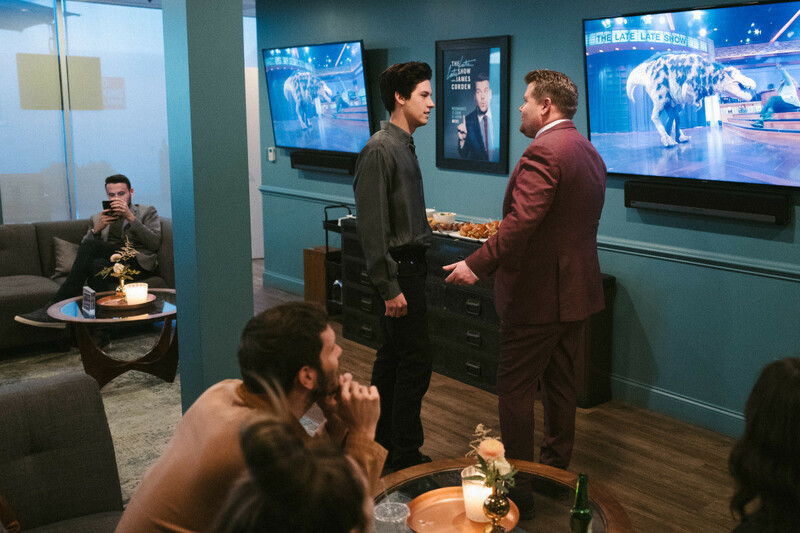 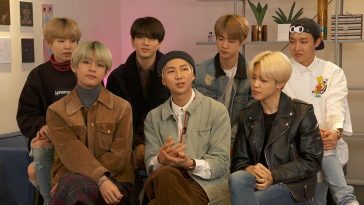 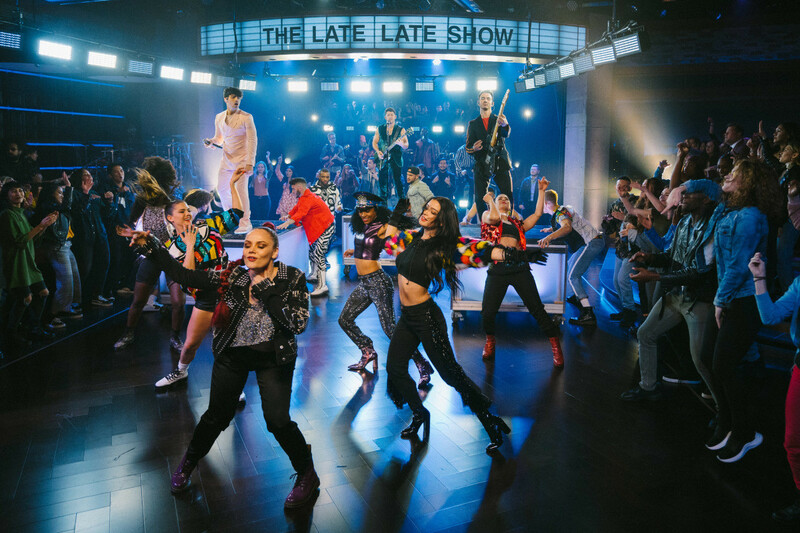 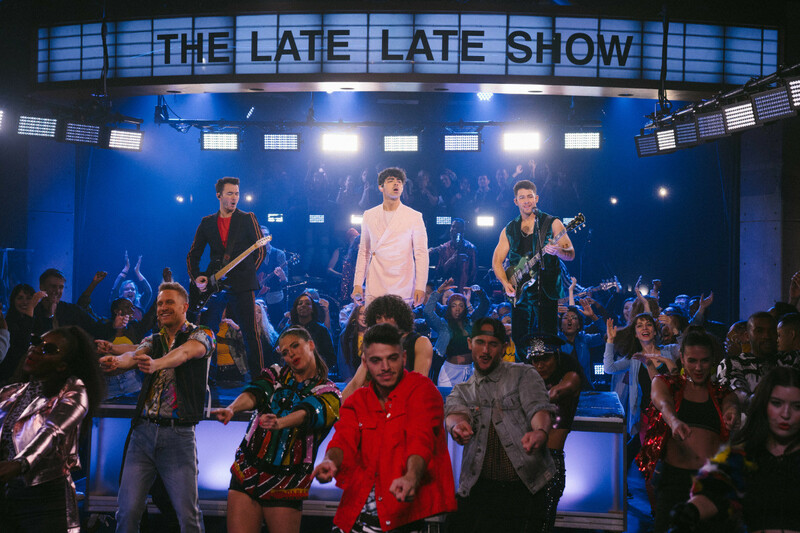 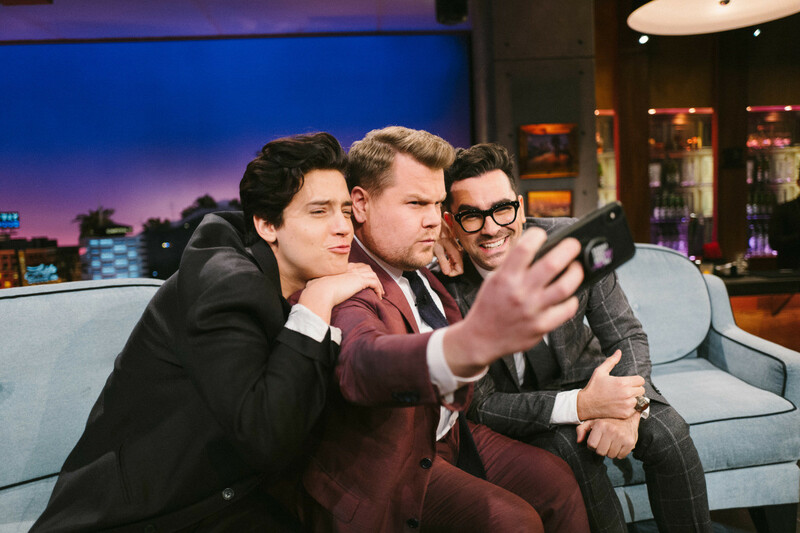 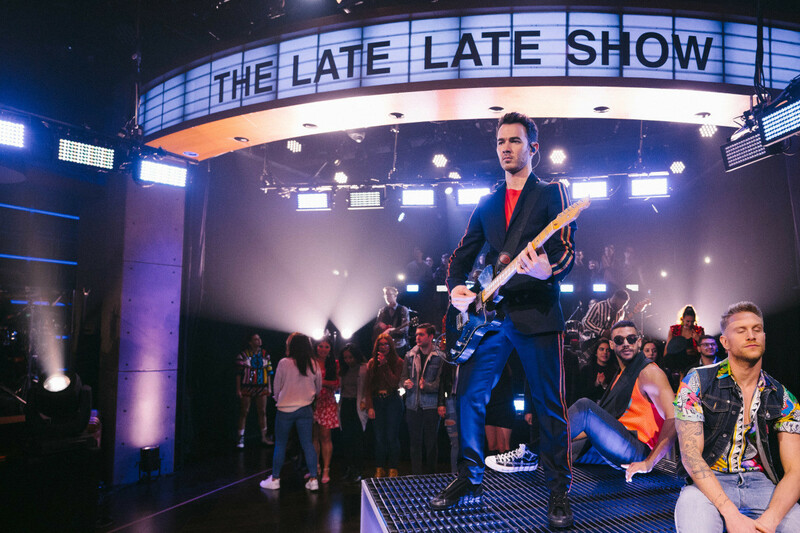 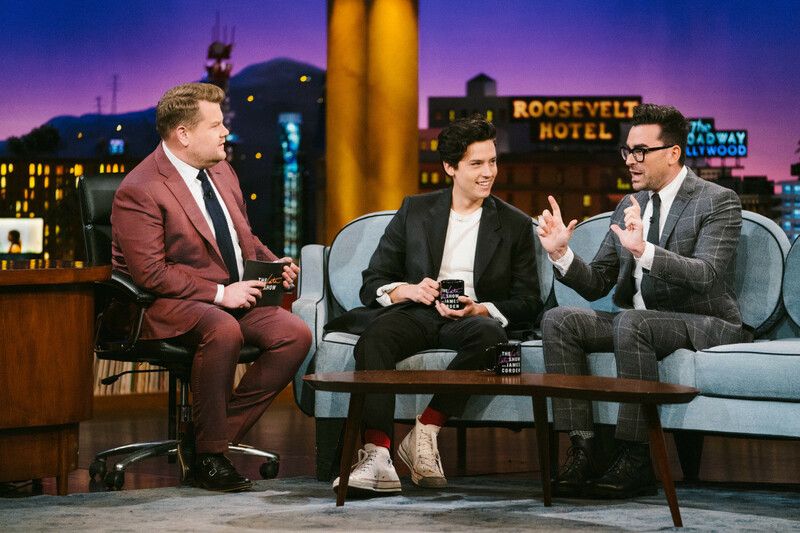 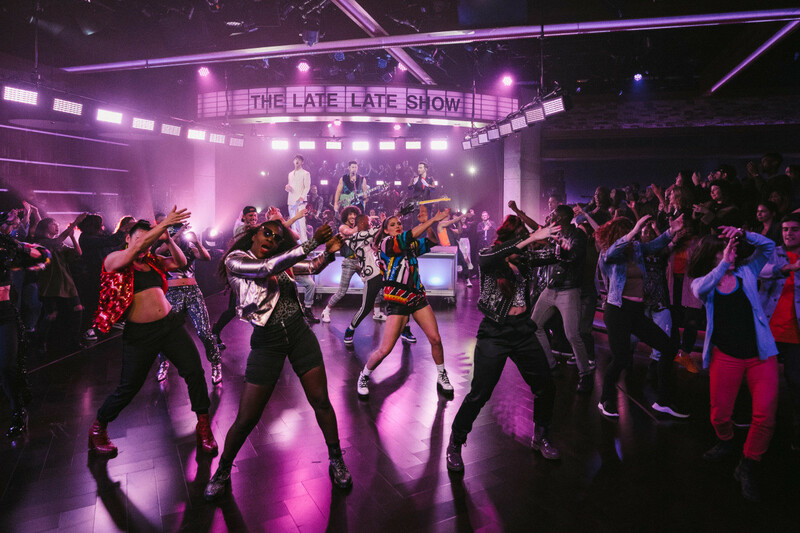 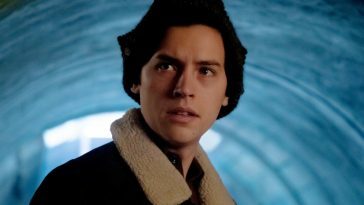 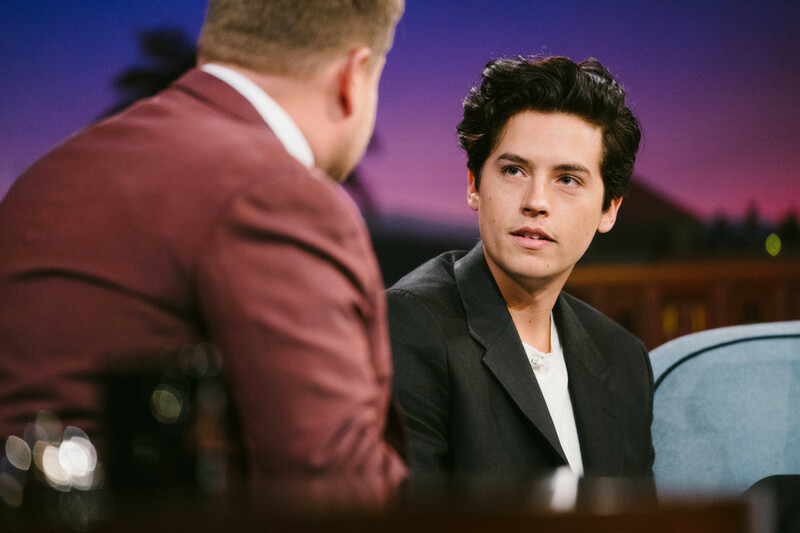 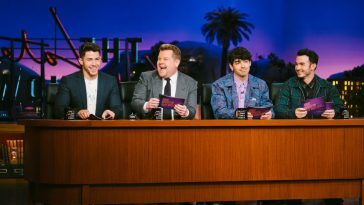 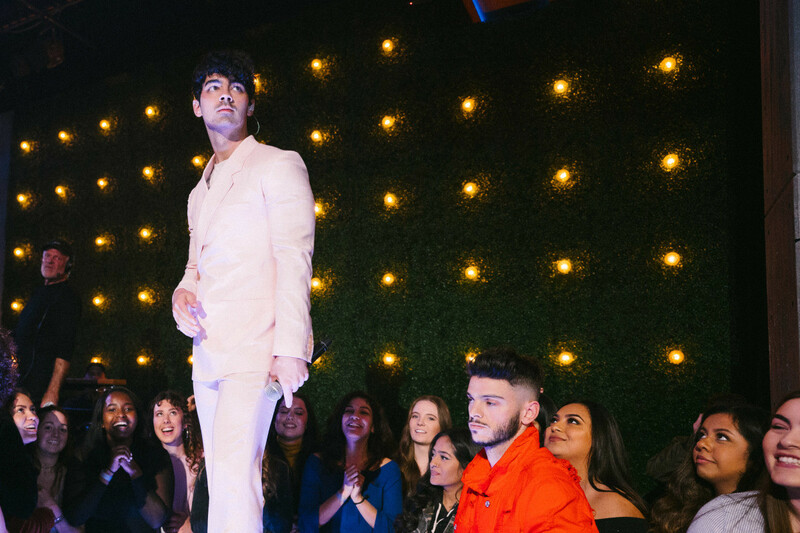 Cole Sprouse Appeared, Jonas Brothers Performed On Corden's "Late Late Show"
Thursday’s “Corden” featured Cole Sprouse, Dan Levy and Jonas Brothers. 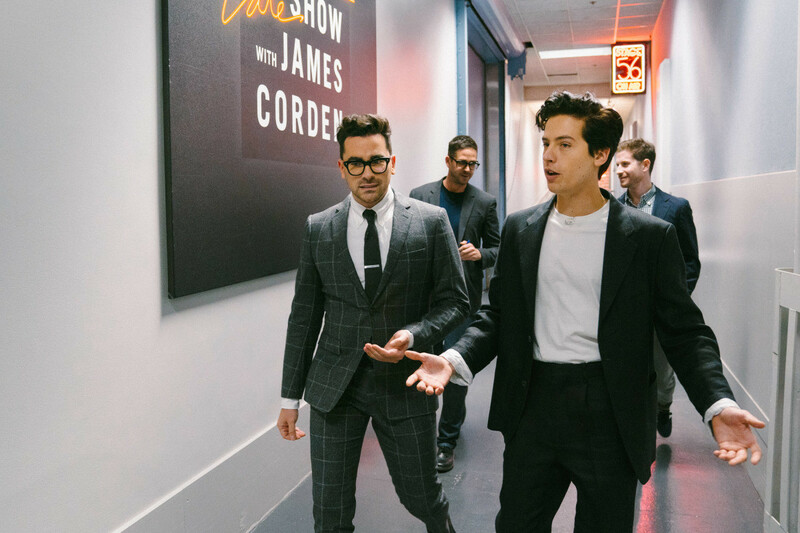 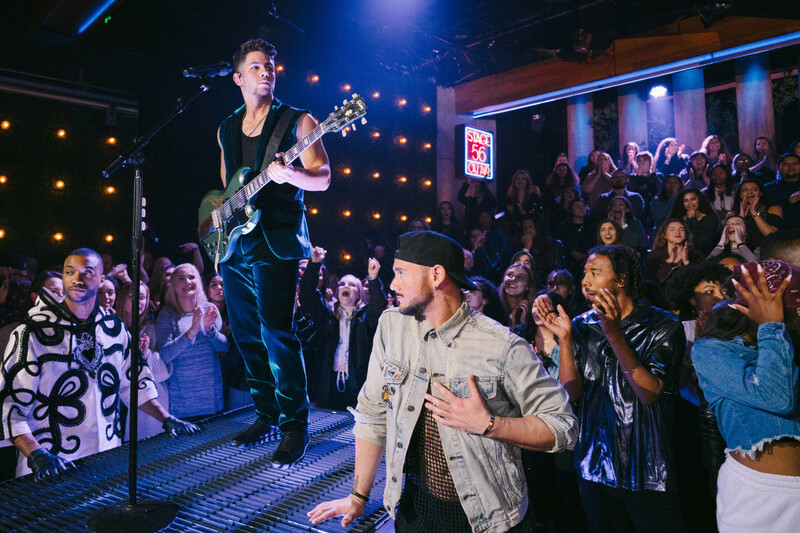 In addition to the Jonas performance, Thursday’s episode featured a discussion with Cole Sprouse and Dan Levy. 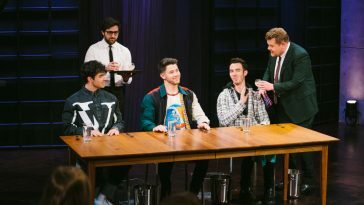 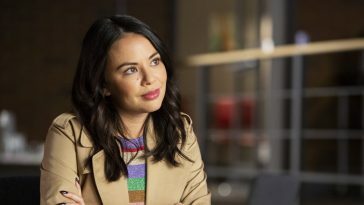 Taped in advance, the episode began airing at 12:35AM on the east coast — and will start at the same time on the west coast. 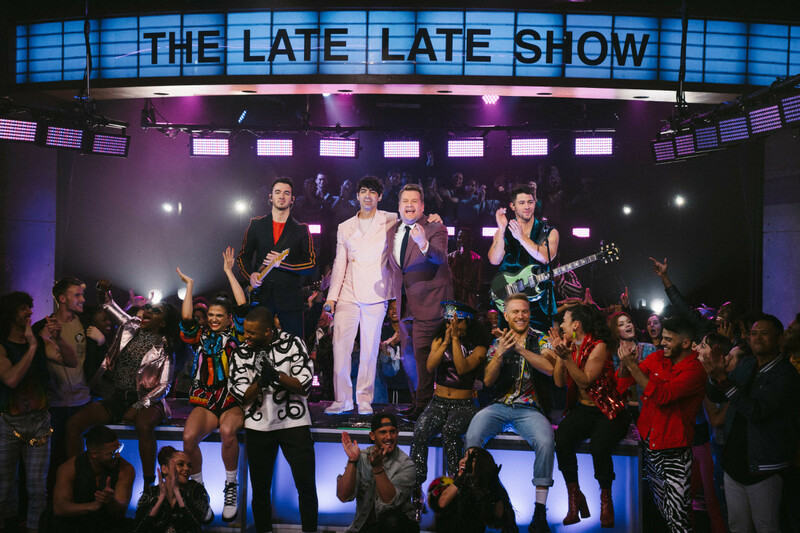 Videos will be posted as they are made available. 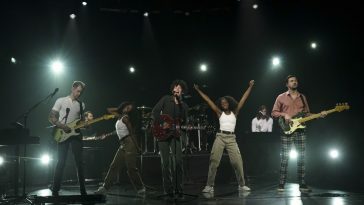 Photos from the taping already follow.